The Advanced Engineering Building is a state-of-the-art facility which supports both undergraduate and postgraduate teaching and research and which houses the Advanced Engineering Centre which has an international reputation for producing innovative, future-facing research into complex engine combustion processes and laser-based measurement techniques, fundamental modelling and computational simulation. 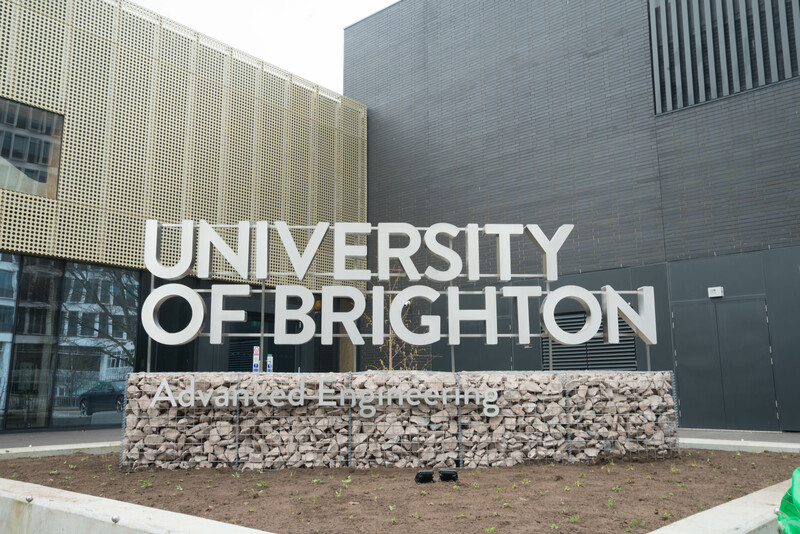 The building was developed with financial support from Coast to Capital Local Enterprise Partnership and the Higher Education Funding Council and in partnership with Shoreham-based Ricardo UK, the Shoreham-based global engineering, strategic and environmental consultancy and specialist manufacturer. The Wolfson Foundation have also supported the building with a £500k grant for state-of-the-art equipment. The building will be officially opened by Benita Mehra, President of the Women’s Engineering Society who also delivering a distinguished lecture ‘Women in Engineering from the early twentieth century until the present day’, who said: “Investment in such a fantastic building only aides the development of individuals and the UK as being an innovator for the future”.